After revolutionizing the vape industry years ago, the SMOK H-Priv 2 225W TC Starter Kit with TFV12 Big Baby Prince Tank is back and better than ever. Now more powerful and easier to use, the box mod can take your vaping experience to the next level. In the starter kit, you'll find the SMOK H-Priv 2 225W TC box mod, the SMOK TFV12 Big Baby Prince Tank, one SMOK 0.4ohm V8 Baby-Q4 Quadruple Coil, one SMOK 0.15ohm V8 Baby-T12 Duodecuple Coil, spare parts and o-rings, an extra glass tube and a micro USB charging cable. Flaunting an allover snake pattern, the SMOK H-Priv 2 225W TC box mod makes a sleek style statement. The futuristic box mod is 84 millimeters high by 52 millimeters wide by 27 millimeters in depth and weighs only 165 grams for easy carrying. Powered by two 18650 batteries (not included), the SMOK H-Priv 2 225W TC box mod is incredibly powerful. In Variable Wattage Mode, the vape can deliver up to 225 watts of power to promote huge clouds. Temperature Control mode lets you set the vape to heating levels of 200 to 600 degrees Fahrenheit with full support for Ni200 Nickel, Titanium and Stainless Steel coils. For even more vaping versatility, the SMOK TFV12 Big Baby Prince Tank is compatible with two cutting-edge cores, allowing it to meet the needs of both cloud chasers and flavor connoisseurs. With many box mods, you have to turn your vape to see the menu. The SMOK H-Priv 2 225W TC box mod eliminates the hassles of constantly pivoting your vape with its easy-to-read OLED screen located on the top beside the tank. An oversize fire key and intuitive menus ensure ease of use. 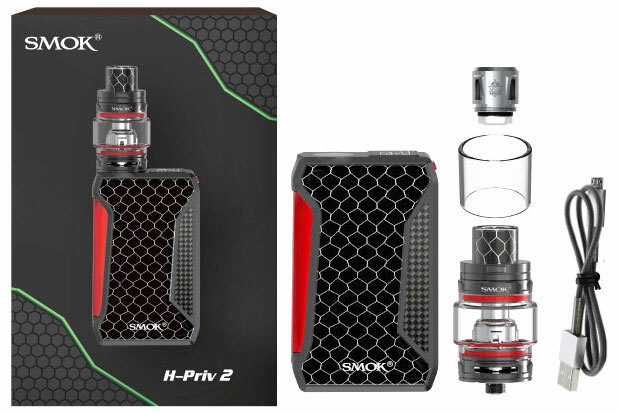 Hit after hit, the SMOK H-Priv 2 225W TC box mod protects you and its internal components. The vape recognizes atomizers to ensure optimal performance and tailors heating based on how you puff. 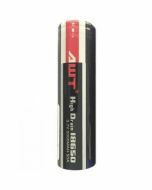 A 10-second shutoff prevents overdrawing that can shorten battery life and cause the vape to grow too hot. 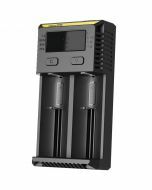 Plus, the box mod features short circuit, overheating and over discharge protections. Included with the SMOK H-Priv 2 225W TC box mod is a luxury PRIV micro USB cable that can be used to recharge the batteries or upgrade the firmware. A protective coating over flexible springs makes the cable easier to use and more durable than conventional box mod accessories. Equipped with a Pyrex bulb tube, the SMOK TFV12 Big Baby Prince Tank is durable and has a larger capacity than tanks of similar size. 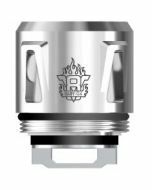 Its Cobra drip tip maximizes air flow, and you can increase and decrease the tightness of your draw by swiveling the ring at the bottom of the tank. To prevent leaks, the tank features a locking mechanism and a top rotary refill design with a simple-to-use slot. 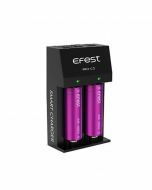 Reap the benefits of the latest innovations in vaping technology. 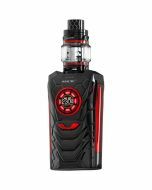 Upgrade to the SMOK H-Priv 2 225W TC Starter Kit with TFV12 Big Baby Prince Tank now.